I had the fortune to be a part of the dramatic protest/media campaign on the streets of Paris against the abuse of Mattel workers in China. This protest was carried out with the leadership of Peuples Solidaires, a dynamic French rights advocacy group. I cannot remember the exact location in Paris, but there were about two to three dozen reporters present, including the AP. Below is the footage and interview shot by GNC News Network. Don’t Feel Guilty About Chinese Worker Abuse. Get mad instead. This article originally appeared in In These Times. The photo was published by China Labor Watch. In October, China Labor Watch (CLW) published a report that exposed a laundry list of labor rights violations in six Chinese factories producing Mattel toys. These undercover investigations revealed that workers perform up to 110 hours of monthly overtime, live in hot, crowded dormitories and do not receive effective safety training or adequate protective equipment. Moreover, the report estimated the factories steal $11 million from workers each year through a combination of “unpaid overtime, work hour trickery and voluntary social insurance.” For more than a decade, the CLW pointed out, Mattel itself has also performed audits of supplier factories—and uncovered similar awful labor conditions. Prolific labor rights advocate/reporter Michelle Chen interviewed me for an article about the latest revelations of labor abuse in Dell-producing factories in China, based on a detailed report by DanWatch. Much of the report is based on undercover investigation by China Labor Watch. The tremendous use of student workers and dispatch or temporary workers is in part a symptom of brand companies, like Dell, driving down prices for production. The factories run on relatively slim profit margins, and the factories attempt to use every trick in the book to cut labor costs, including the use of illegally large proportions of temporary workers. Back in March, together with Chinese right activist Xue Chao, I published an in-depth essay on the topic of Chinese temp workers. On September 6, I spoke with CNBC about the ethical and legal labor violations found in Apple's supplier factories in China. The interview can be viewed below. Al Jazeera interviewed me yesterday for a report on a U.S.-owned factory in China making iPhones for Apple under abusive conditions. The U.S. manufacturer is called Jabil Circuit, based out of Florida. 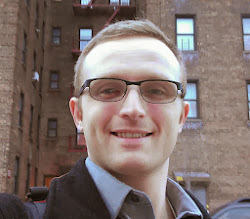 The Al Jazeera article is linked here. 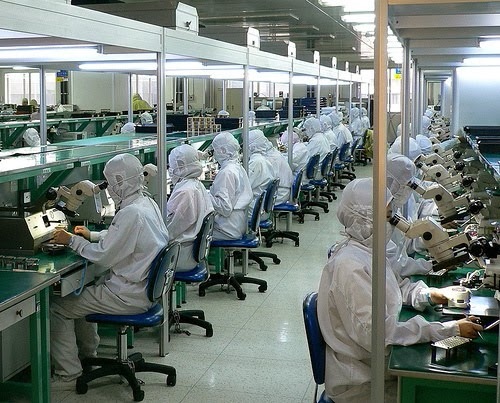 One of the most troubling trends is that Apple is letting suppliers making Apple products, such as Foxconn and Pegatron, compete for Apple orders without ensuring that these suppliers' conditions first meet legal and Apple's own standards. Unless Apple places labor conditions on par with production price and speed, then it will continue to give large orders to abusive factories. A national radio station in Australian (ABC) interviewed me on July 30 in regards to labor abuse in Apple's supply chain. The interview is linked here. I joined a discussion panel on CNBC's Closing Bell on June 26 to talk about Chinese workers near Beijing taking an American boss hostage out of fear for losing their jobs. The discussion can be viewed below. I was recently interviewed by the Voice of Russia on the incident near Beijing, China in which workers took an American factory boss hostage out of fear of losing their jobs. The interview can be listened to here. CNBC interviewed me to talk about the deaths of more than 100 workers during a fire at a poultry factory in Jilin Province, China. The video can be viewed below. This article and photo originally appeared In These Times. The article was published together with Xue Chao, a Chinese labor rights activist. If we are to take recent news reports at face value, the collective conscience of the world's consumers can be eased, because conditions at Chinese factories are improving. 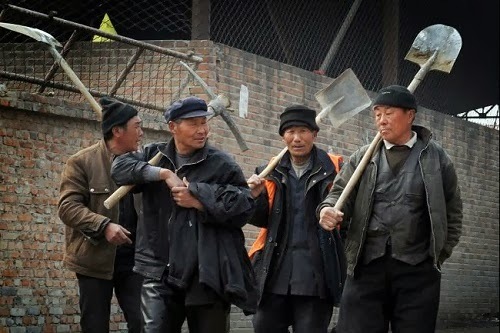 Last year, The New York Times told us that these workers are “cheap no more,” and just this February, the Heritage Foundation, touting the virtues of global free trade, claimed that Chinese factory wages have risen 20 percent per year since 2005. Foxconn, Apple's major supplier and the manufacturer of approximately 40 percent of the world's consumer electronics, says it will hold free union elections every five years. But Pollyannas should take pause: The average migrant worker's $320 monthly salary in 2011 was actually 43 percent less than the $560 national average, according to government statistics. And though it's true that Foxconn will permit the election of union leaders, we have yet to see how much China's so-called democratic unions can empower the workers they purport to represent. This article and photo originally appeared in the Global Post. NEW YORK — For three decades, the blazing growth of China's coastal manufacturing regions has been fueled by a seemingly endless stream of workers migrating from China's poorer, rural interior. Endless until now, that is. According to official Chinese statistics, this movement is reversing. The number of migrant workers finding employment in their home provinces is up 3.2 percent. With 252 million migrant workers, that equates to 7.6 million people staying in their home regions.